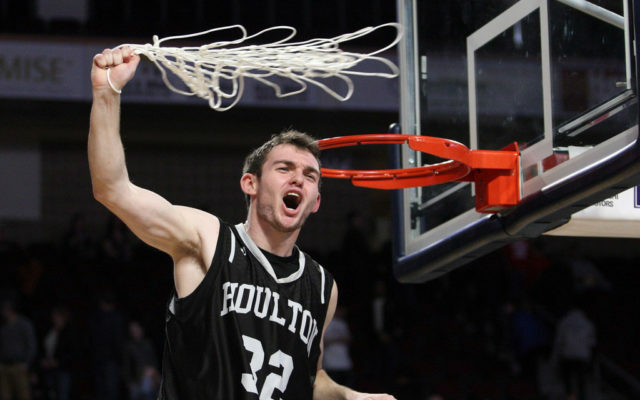 Two members of the Houlton boys basketball team were able to enjoy one final game during their remarkable senior season. 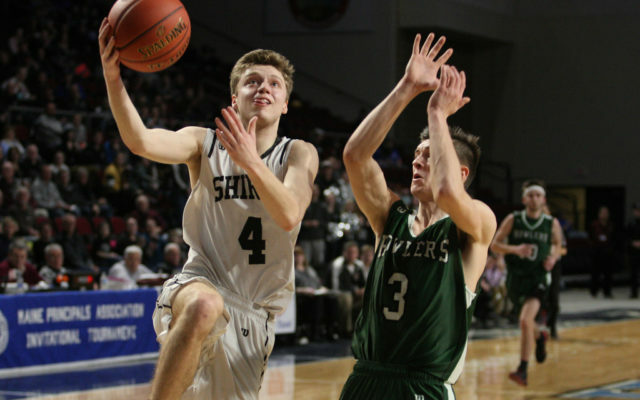 HOULTON, Maine — Two members of the Houlton boys basketball team were able to enjoy one final game during their remarkable senior season. Nick Brewer and Nolan Porter were the lone Aroostook County participants to compete in the Penobscot Valley Conference all-star game, held March 7 at Mattanawcook Academy in Lincoln. Players also hailed from George Stevens Academy, Penobscot Valley, Searsport, Dexter, Deer Isle-Stonington, Central, Calais, Sumner, Narraguagus, Bucksport and Piscataquis. Ironically, Brewer and Porter found themselves on opposite teams in the all-star event. Brewer played for the “home” squad, while Porter was on the “away” team. The home team was victorious 101-75. Brewer poured in 16 points in the winning effort, which was the most of any player on the home team. Porter had nine points as he hit three 3-pointers for the away team. Although the Shires fell short in their quest to bring home a gold ball, the two seniors were pleased with the way their year went.